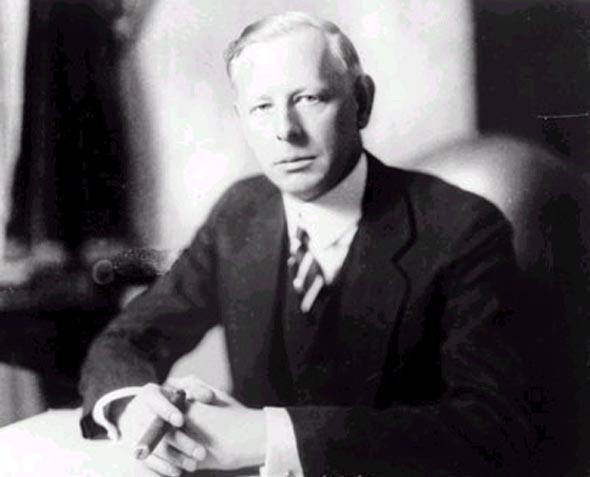 Jesse Livermore one of the world most admired trader of the wall street is much better known as “The Great Bear of the Wall Street”. He started trading at the age of 14 years while working as a quotation board boy writing down stock prices on the board. He started keeping mental record of past behavior of stock prices to forecast the future movements and trading at the bucket shops and became familiar to everyone as a “Boy Trader”.